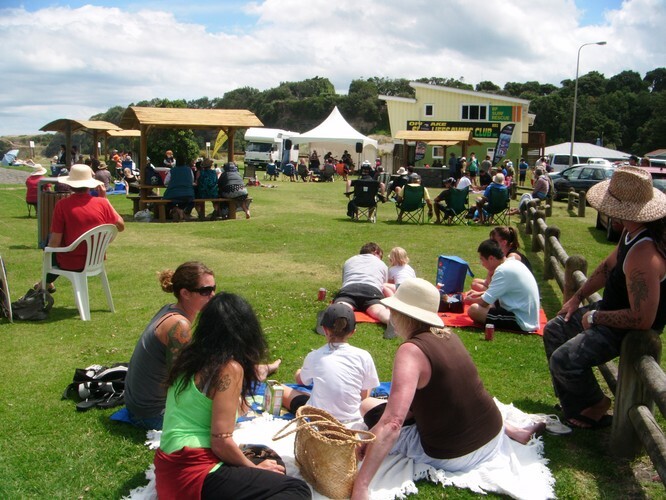 Come down to Opunake Beach, sit back and relax watching the waves roll in while listening to the sounds of The Blues Buffet. 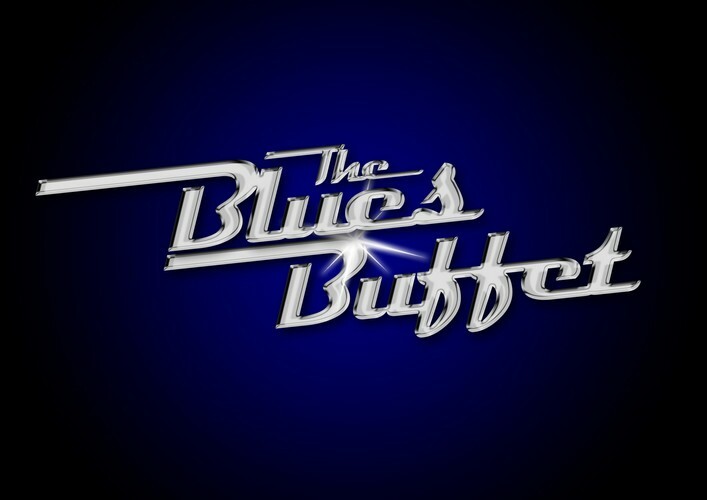 The Blues Buffet play a great selection of rockin' blues tracks from such artists as Freddie King, Lucky Peterson, The Allman Bros Band, Albert Collins etc, plus original tracks from both their albums: 2009's "Appetiser" and 2011's "All You Can Eat Baby". Bring the family for a picnic. 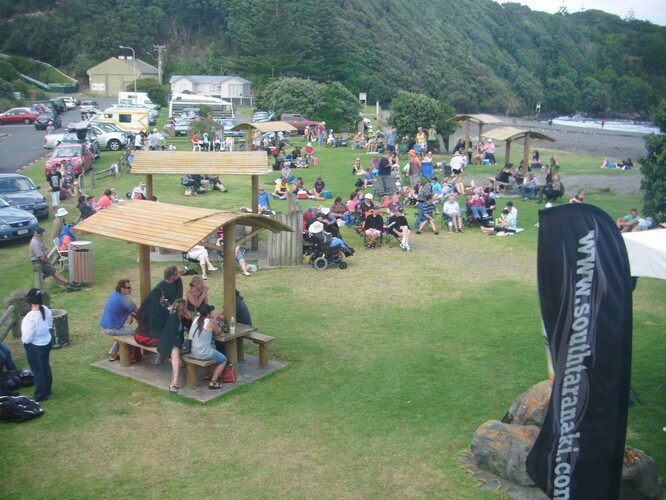 Food and beverages will be available to purchase from the Opunake Beach Shop. For more information contact South Taranaki District Council Events at TSB Hub on 06 278 0646. 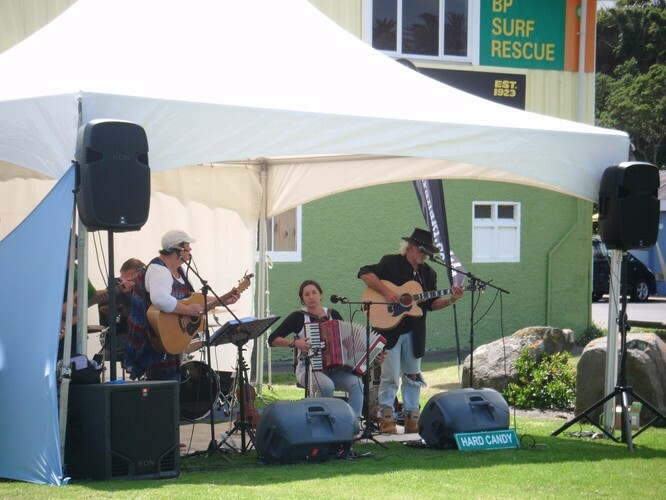 Organised by South Taranaki District Council.